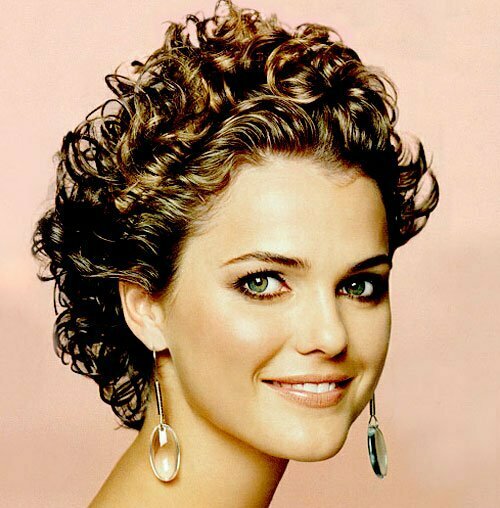 Keri Lynn Russell (born March 23, 1976) is an American actress and dancer. She came to fame for portraying the title role of Felicity Porter on the WB drama series Felicity (1998–2002), for which she won a Golden Globe Award. Russell also starred as KGB agent Elizabeth Jennings on the FX spy thriller series The Americans (2013–2018), for which she received Primetime Emmy Award and Golden Globe Award nominations.